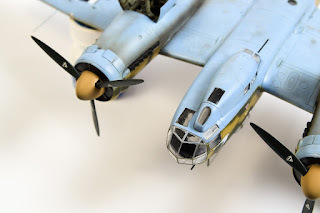 Míla Hrabaň, a well-known Prague modeller has built another great model for us. 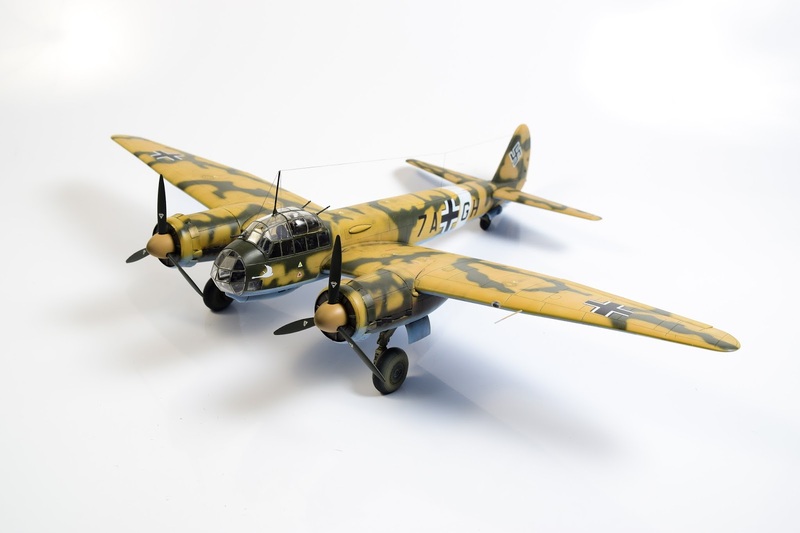 First he dealt quite nicely with the Junkers Ju 88C-4, his latest effort is the reconnaissance version known as the Ju 88D-2/4 – a model with cat.no SH48178. Let’s admire his model in the photos taken by our colleague Barbora. 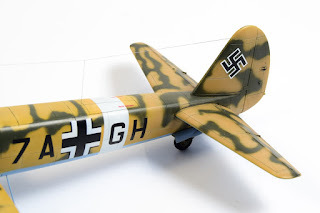 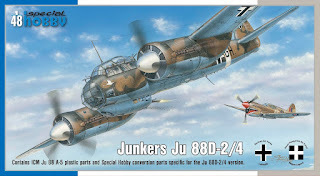 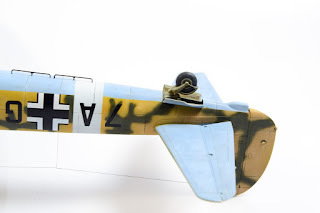 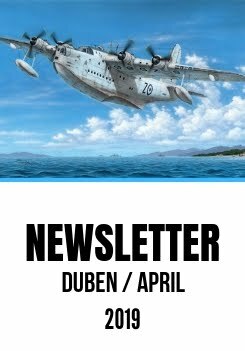 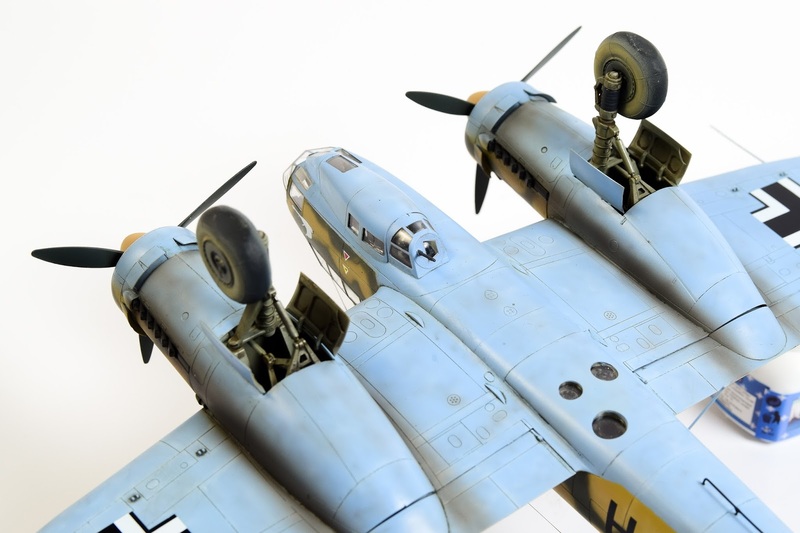 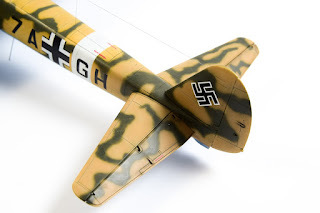 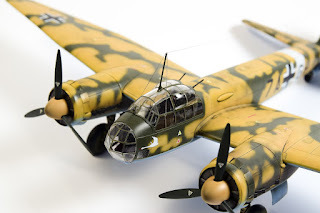 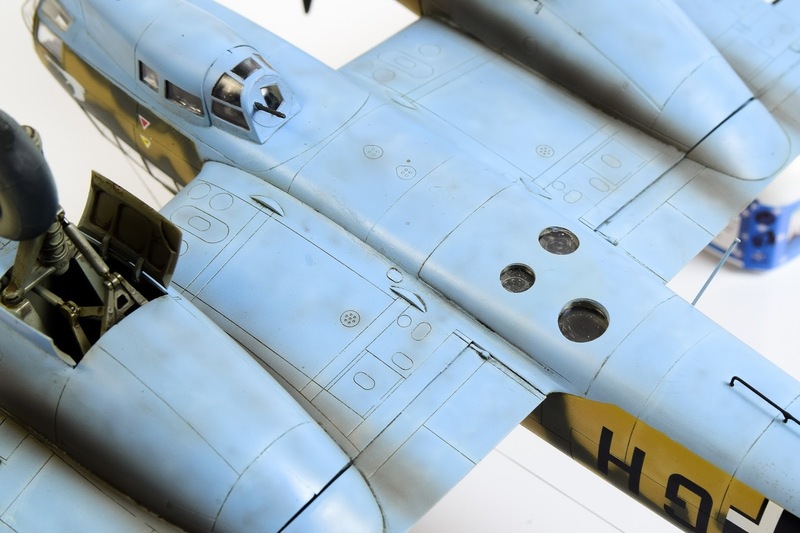 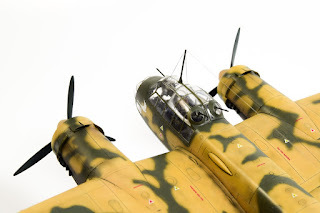 Basically, it is the ICM Ju 88 kit re-released here and benefiting from the addition of new styrene and resin conversion parts enabling the modeller to finish his Junkers in the recon version. 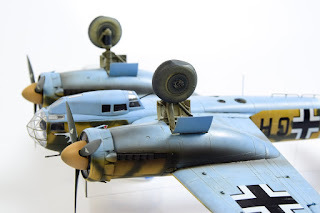 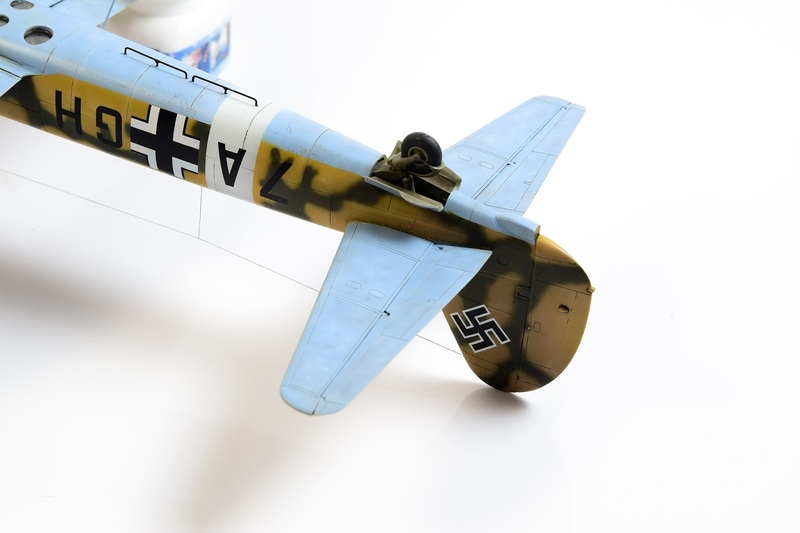 Some of the resin parts could also be used with other Ju 88 versions (u/c wheels for instance) and are available separately as CMK resin sets.